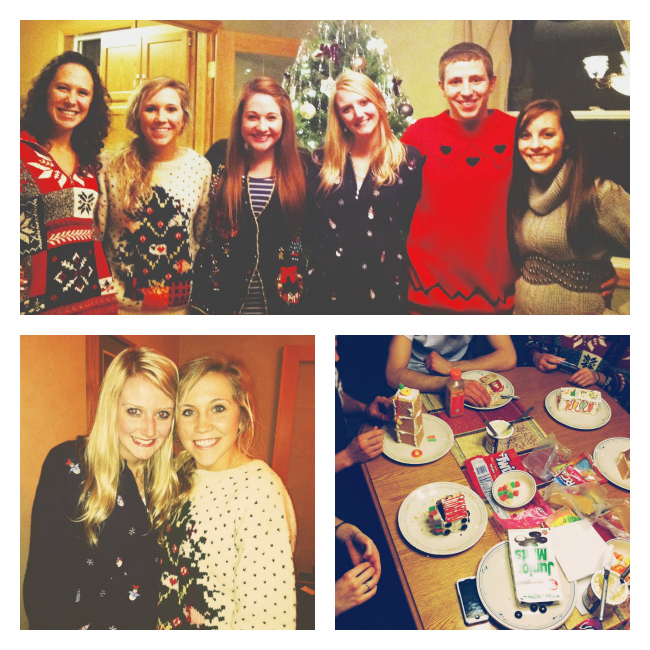 friends who wear ugly sweaters and make gingerbread houses stick together. hence why we have all been friends for 15+ years. I love the ugly sweaters! I've always wanted to own one!